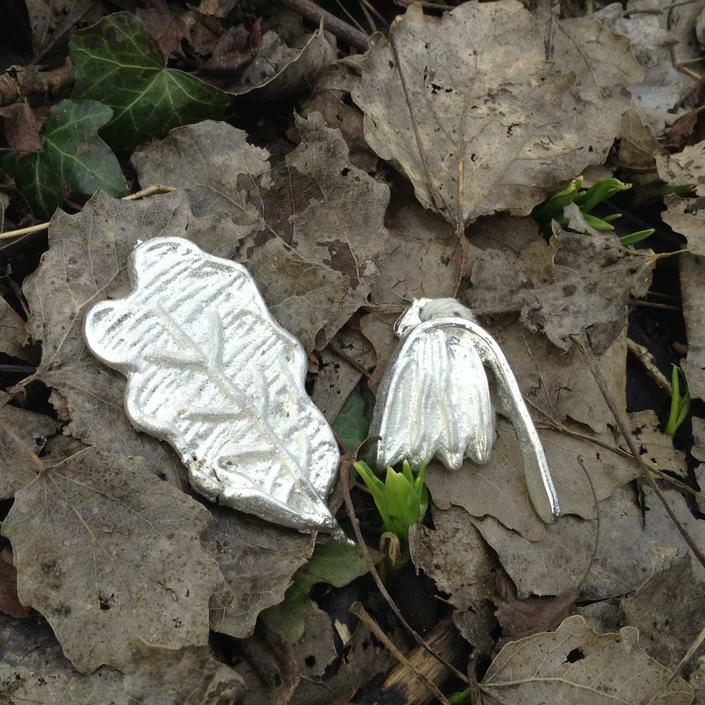 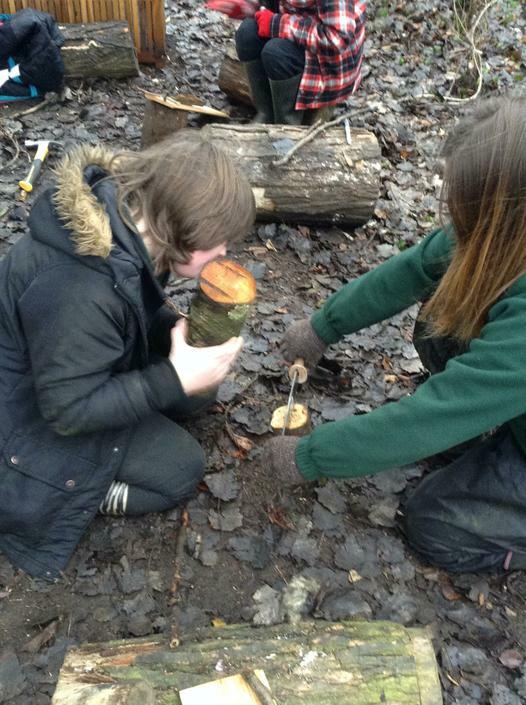 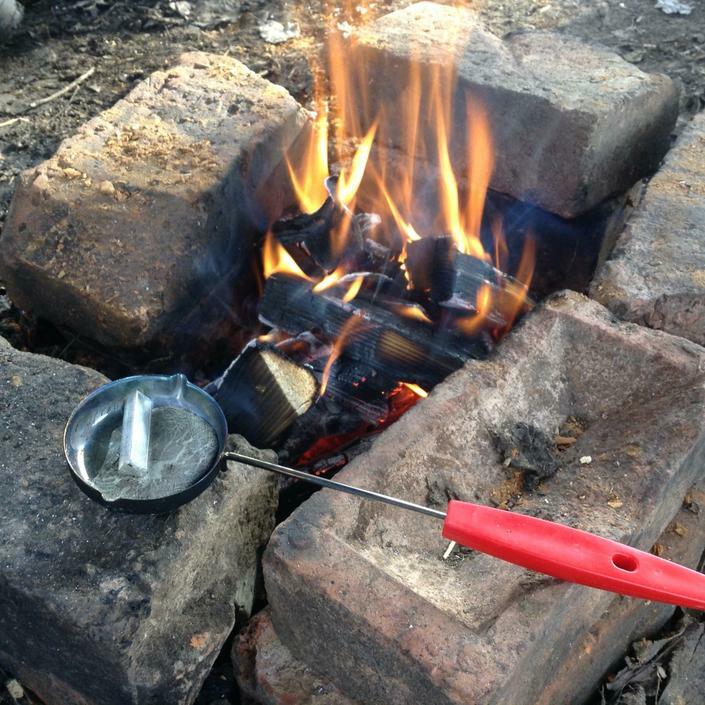 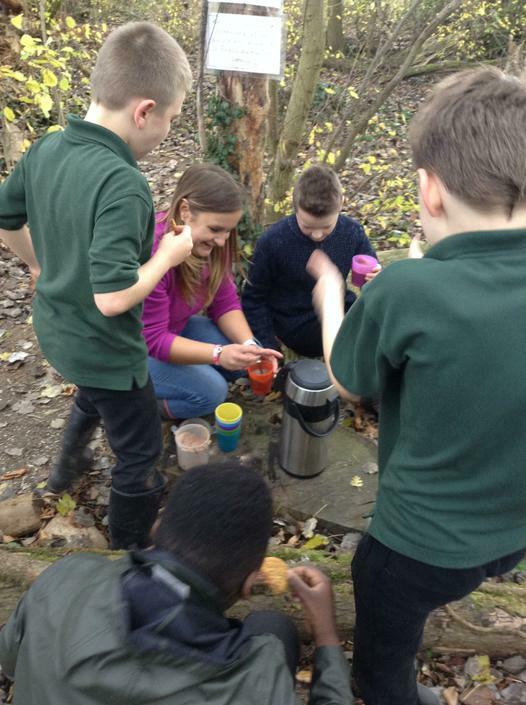 Forest school is a child-led long term learning programme delivered by our qualified Forest School Instructor. 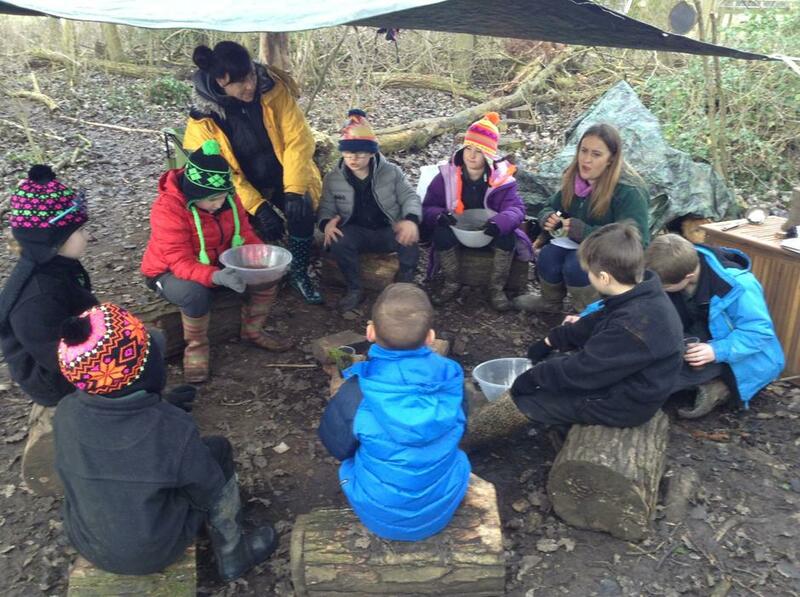 Following a holistic approach to learning and development, it focusses on nurturing the ‘whole child’ through increasing their self- awareness, self-regulation, self- motivation, empathy and social skills. 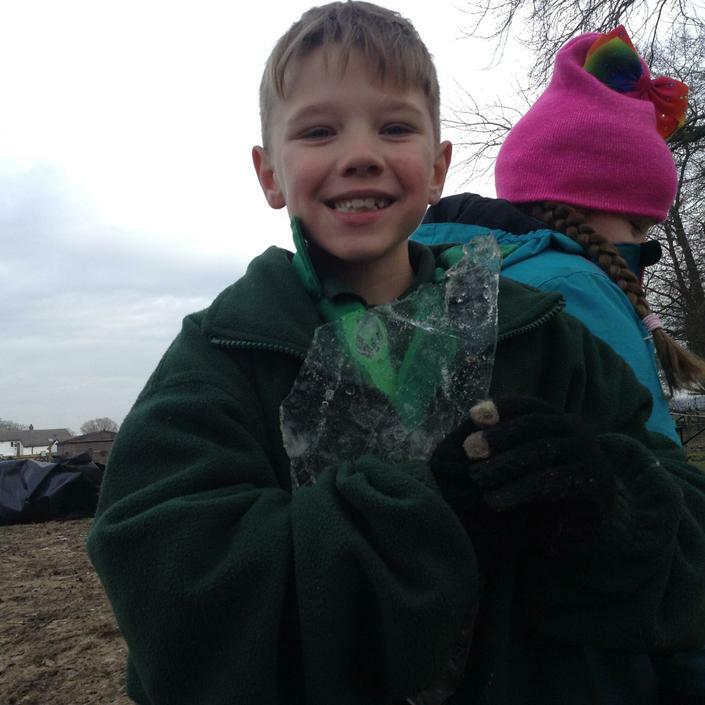 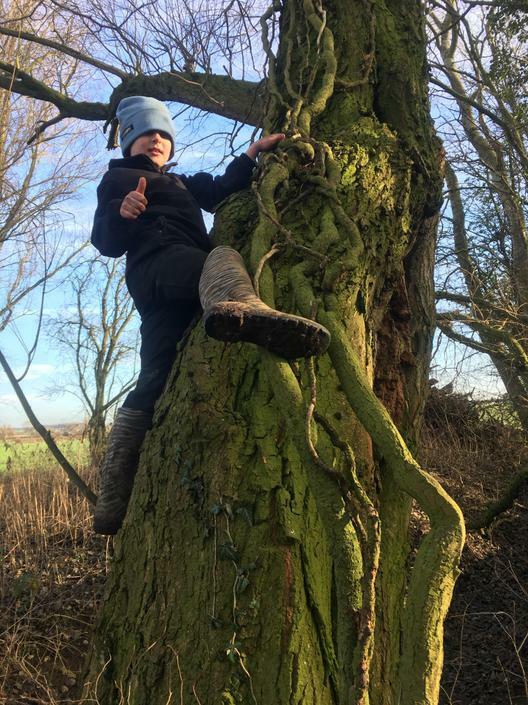 Through reconnection with nature, children are involved with hands on experiences and taking learning right back to basics. 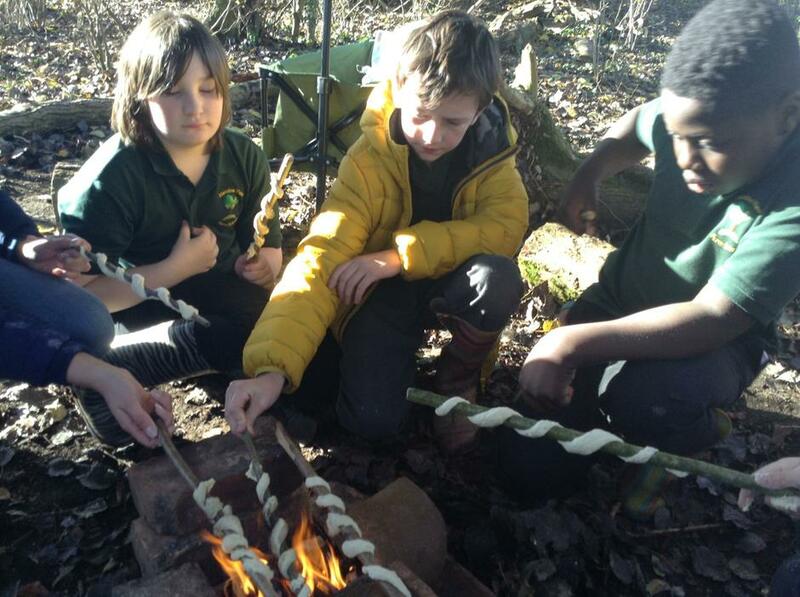 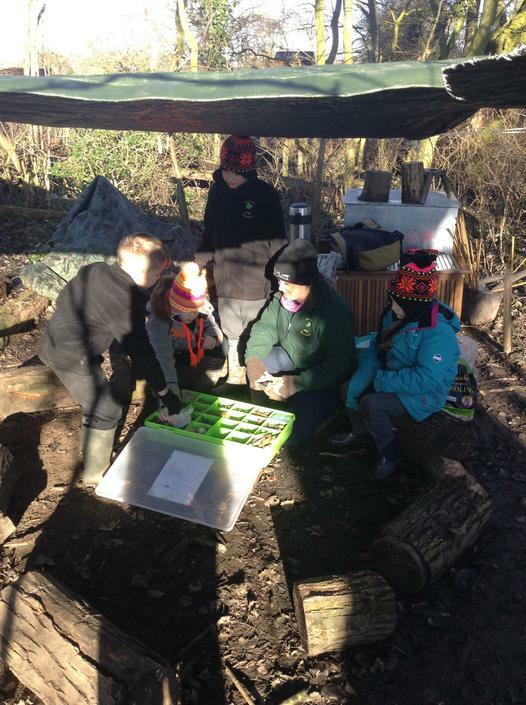 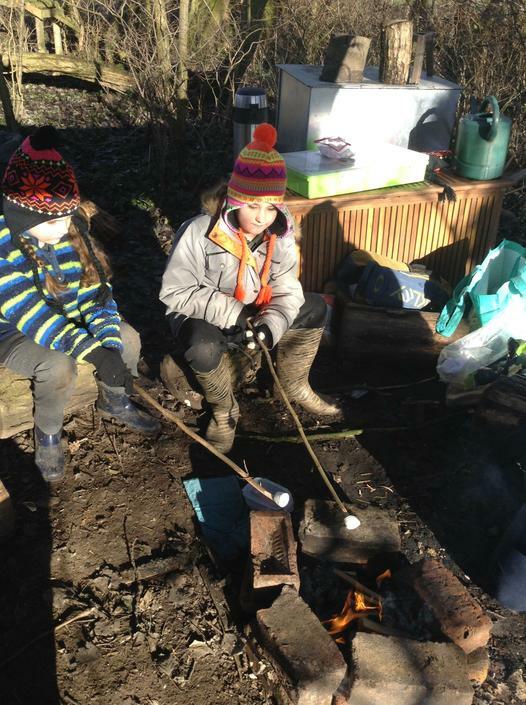 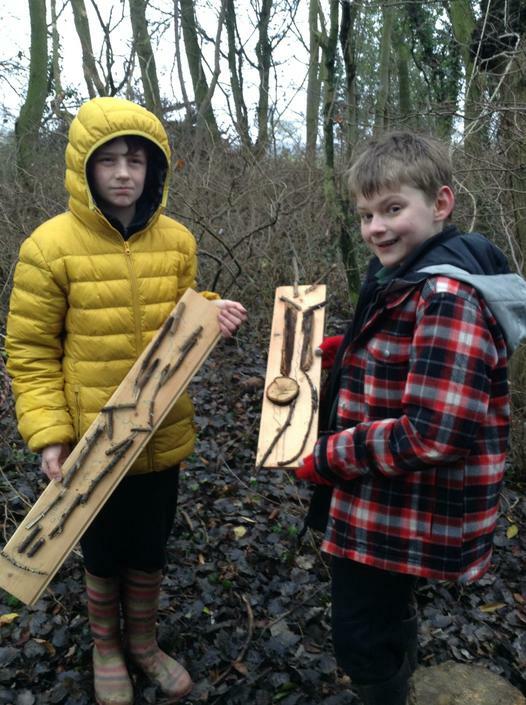 Forest School allows children to become immersed in learning by actively encouraging risk taking, using their own initiative and pushing their own boundaries to develop key skills which will transfer not only in to the classroom but to the child’s wider learning.